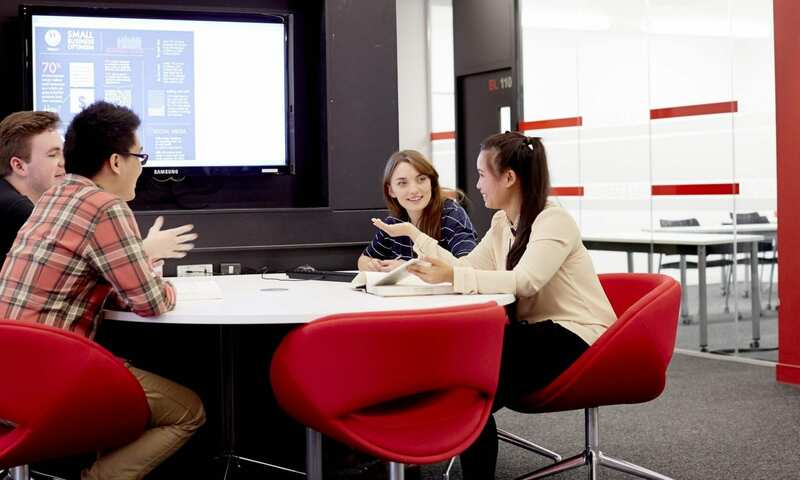 The drop-in service provides free one-to-one support from an English for Academic Purposes (EAP) tutor and is available to all students enrolled at the University of Lincoln who speak English as a second language. Please read the Drop-in Guidelines for Students before you book, paying special attention to our absence and cancellation policies. The task/assignment rubric/brief/guidelines. This allows the tutor to prepare before the appointment. If instead, you want to bring written work to the session on the day, it should be printed on A4 paper. The same applies as above – highlight 1 x 500-word section to focus on in the appointment. Please note, this is not a proof-reading service and not all errors will be corrected. Our teachers will help you understand errors you have made and show you how best to improve your writing. On the day of your appointment Arrive at the Student Support Centre (ground floor of the Minerva building) 5 minutes before your appointment is due to start. Tell reception staff that you have arrived for an ELC Drop-In appointment. This allows the tutor to prepare before the appointment. - If instead, you want to bring written work to the session on the day, it should be printed on A4 paper. The same applies as above - highlight 1 x 500-word section you want the teacher to focus on. Please note, this is not a proof-reading service but we can show you how to improve your writing. Arrive at the Student Support Centre 5 minutes before your appointment is due to start. Tell reception staff that you have arrived for an ELC Drop-In appointment. - If instead, you want to bring work to the session on the day, printed the slides on A4 paper. The same applies as above – highlight a maximum of 15 slides to focus on in the appointment. Bring your personal laptop to your appointment. Arrive at the Student Support Centre 5 minutes before your appointment is due to start. 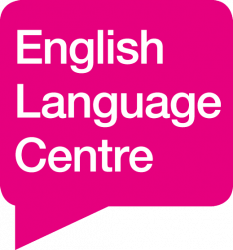 Tell reception staff that you have arrived for an ELC Drop-In appointment. - A copy of the article/reading list you need help with (attached as a document). Highlight 1 x 500-word section you want the teacher to focus on. - ‘I need help with pronouncing the academic vocabulary used frequently in my seminars: ’juxtaposition, acknowledge, technique’. - ‘I need help pronouncing specific terminology for my subject: ‘conglomerate, globalisation’. This will help the teacher prepare for your appointment. Can’t see the English language issue you want to discuss above? Please click the button below, book an appointment, select ‘Other’ and describe the issue in as much detail as possible. If you have questions about the drop-in service, please read our Drop-In Questions & Answers page.